Due to the weather and the closure of the school last week, we have decided to re-schedule the dress up day for Friday 9th March. 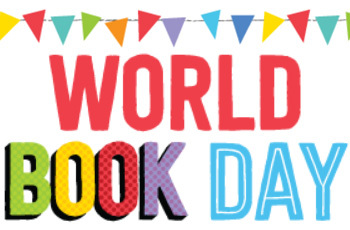 Children are invited to come to school dressed as their favourite book characters and have their favourite book to share with their friends and classes. Thank you for your continued to support.